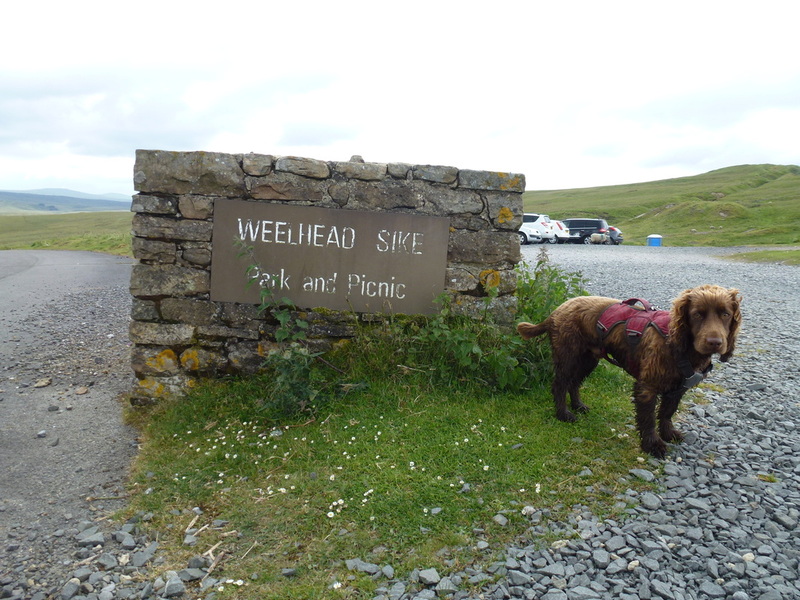 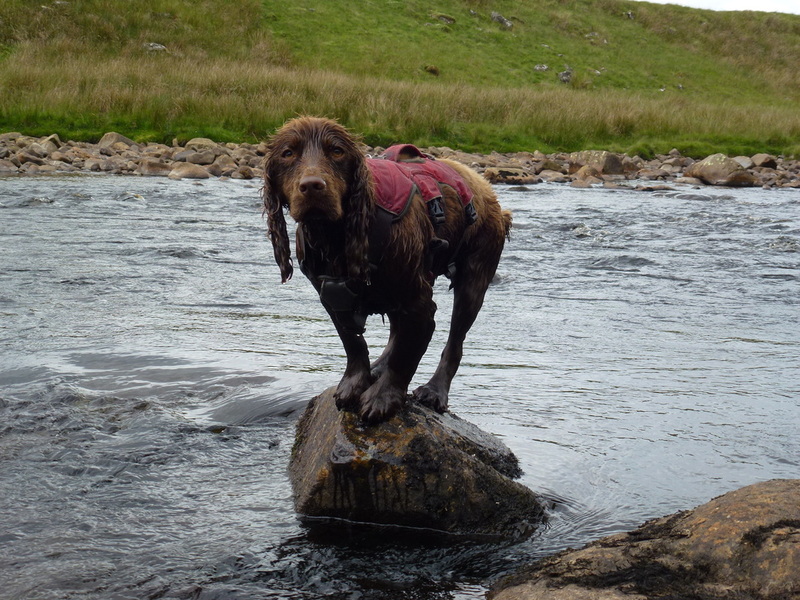 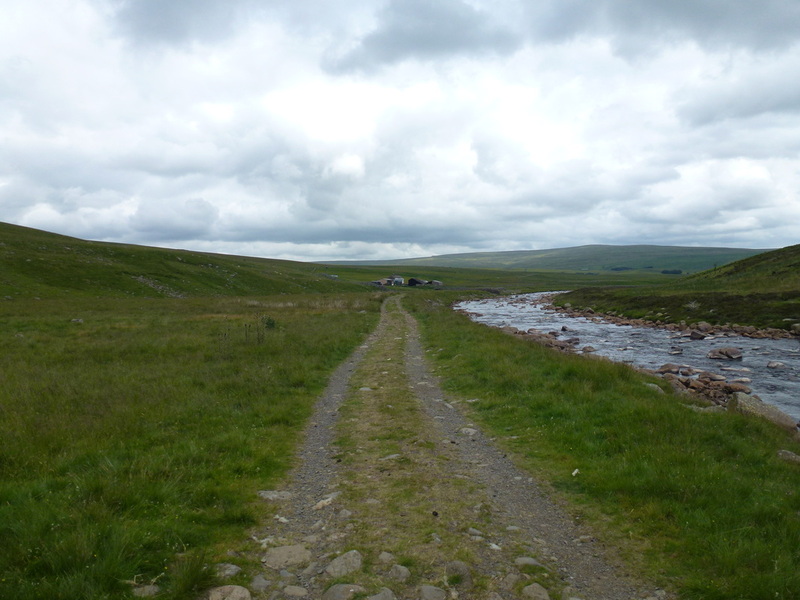 ​Another fairly long drive out from Barnard Castle to Langdon Beck & Cow Green Reservoir where we were to walk another section of The Pennine Way. 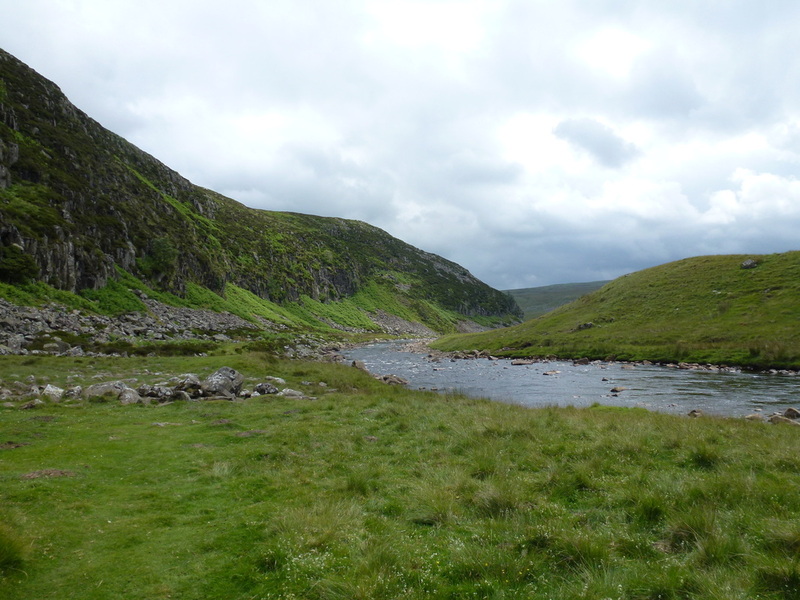 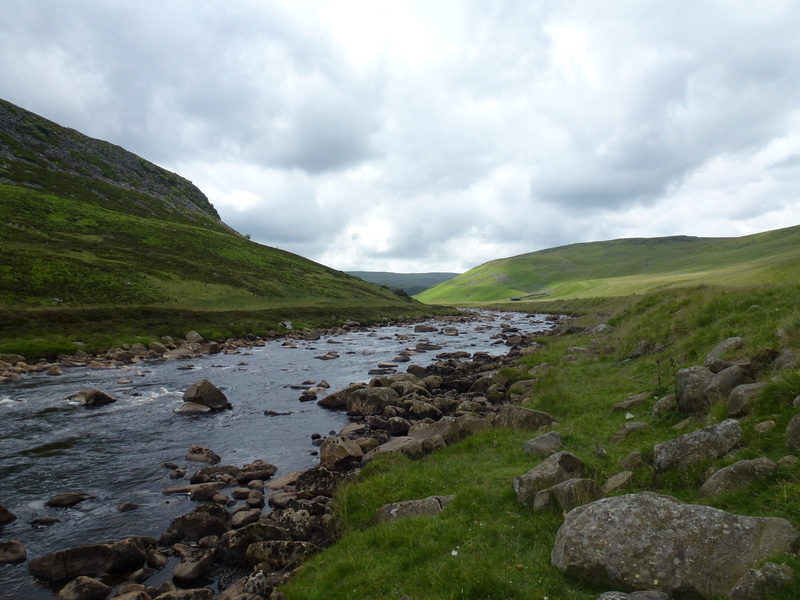 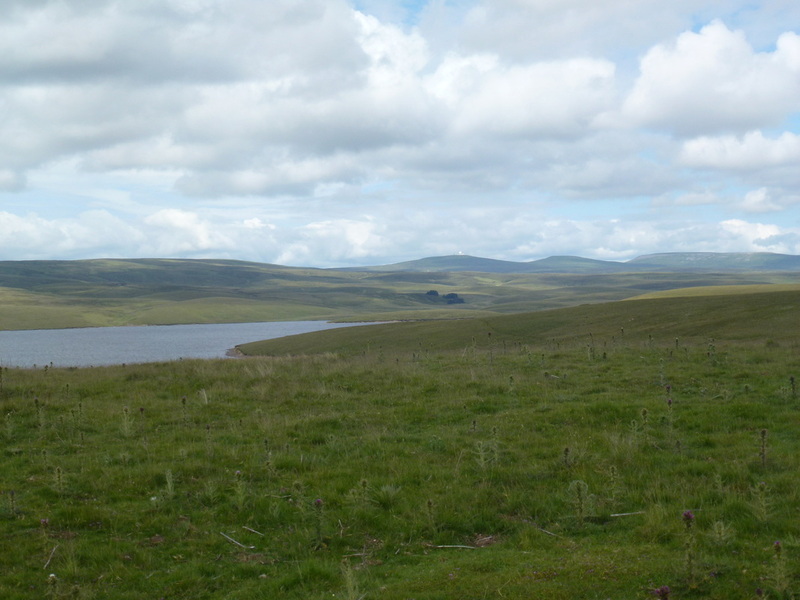 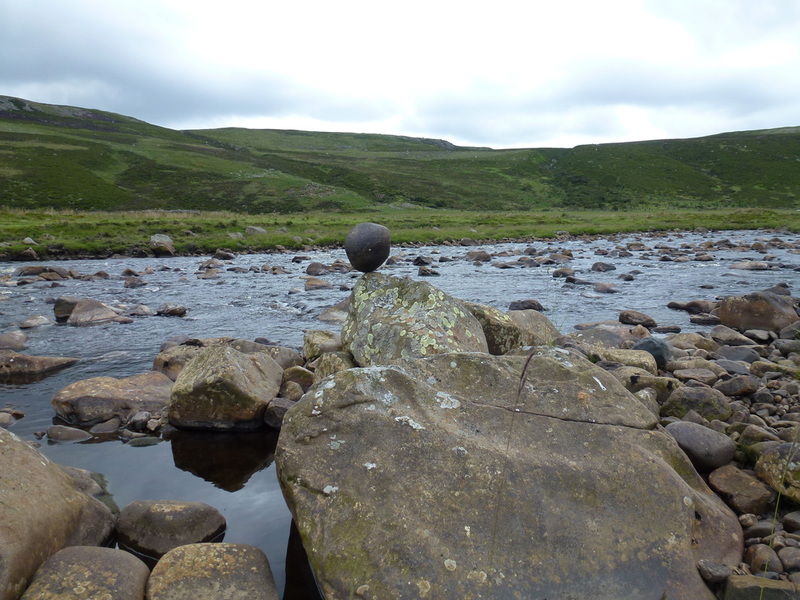 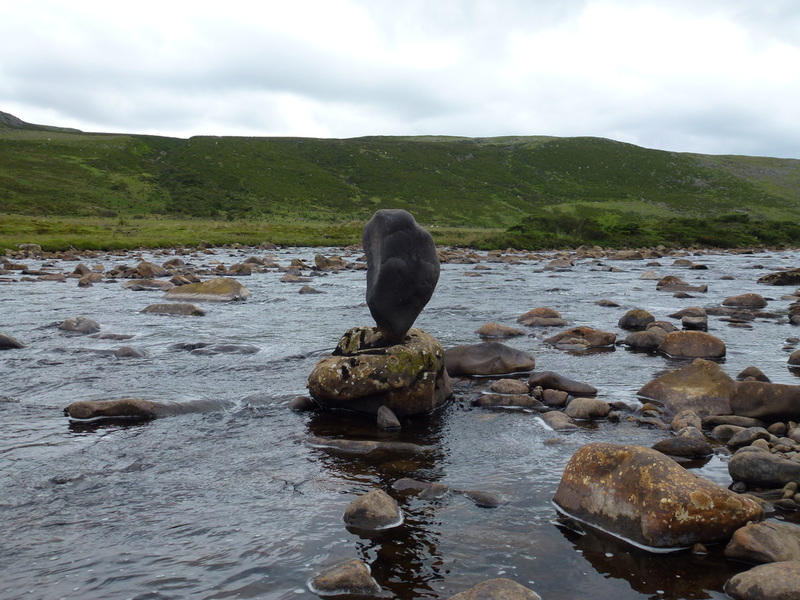 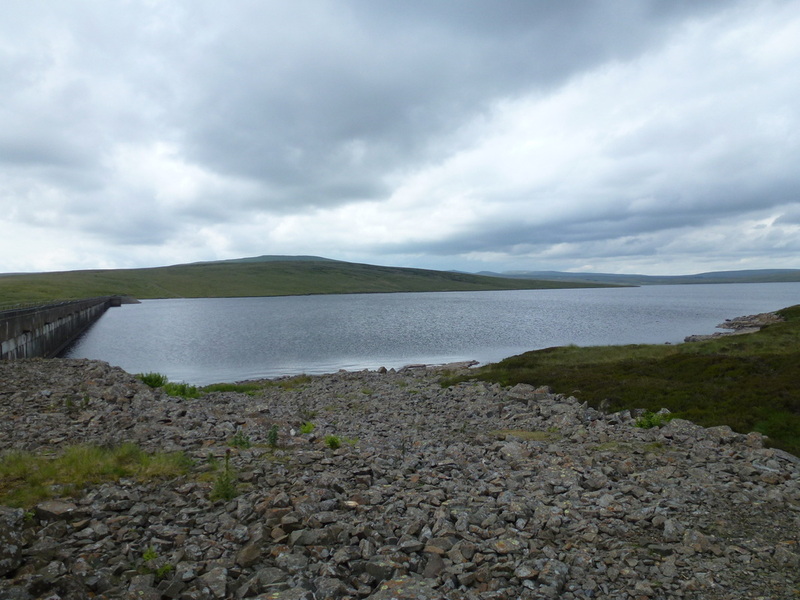 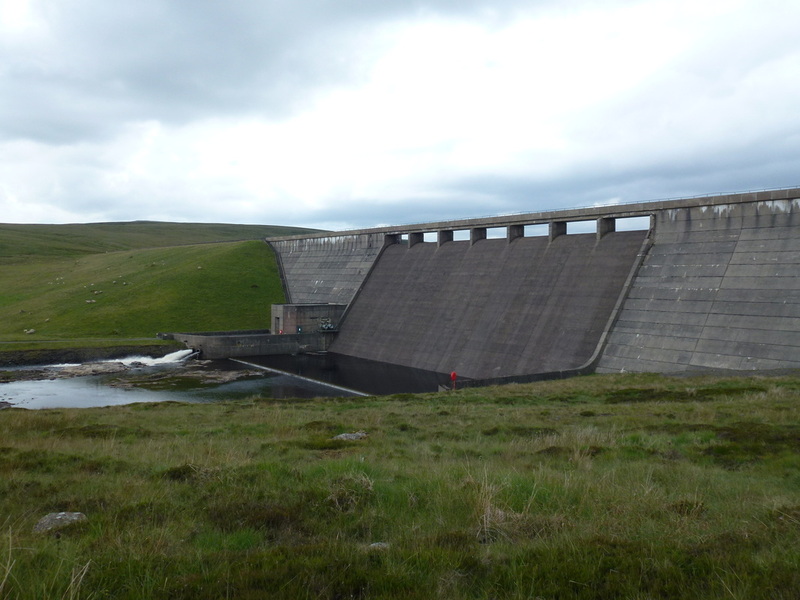 The walk starts at Cow Green Reservoir which is reached from the B6277 at Langdon Beck following a quiet lane to the Car Park at the Reservoir. 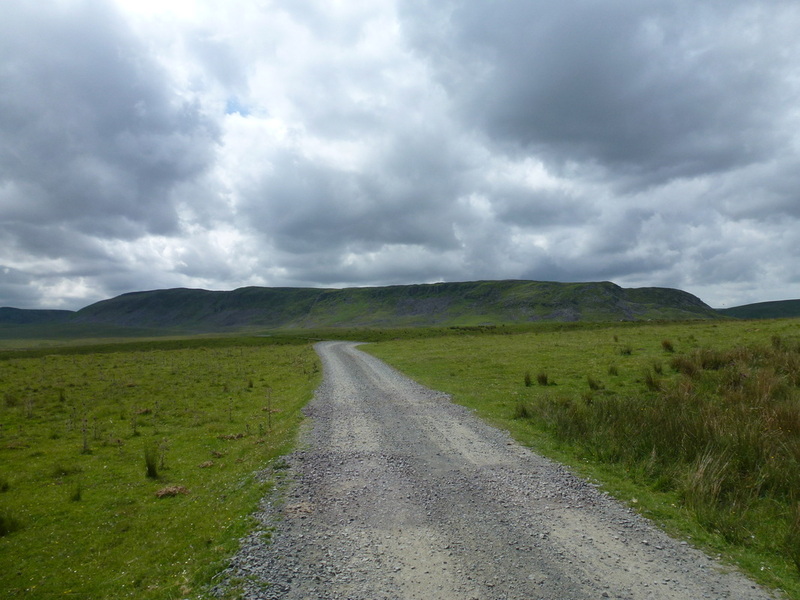 The path leads out of the Car Park and follows the road you have just driven up almost to the B Road. 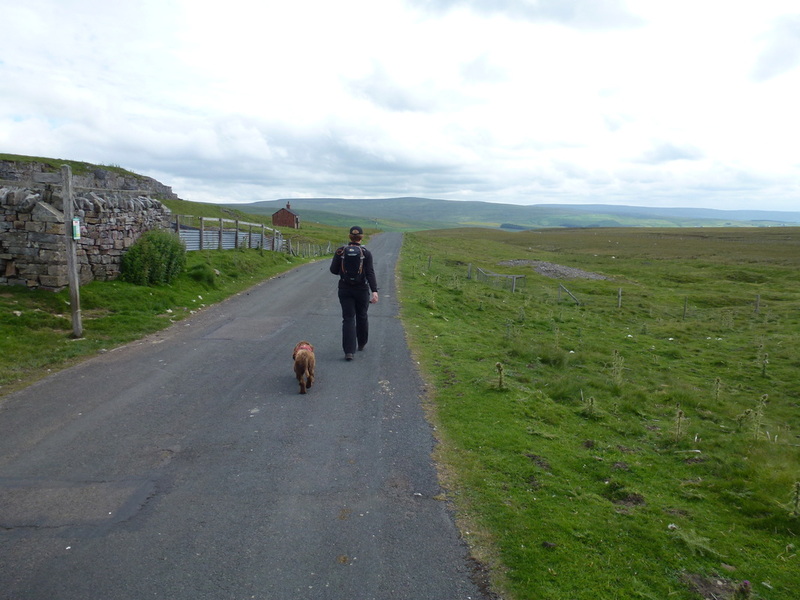 We turned right at a Cattle Grid to walk along the access road to Widdy Bank Farm - just before the farm, the path joins The Pennine Way coming in from the left. 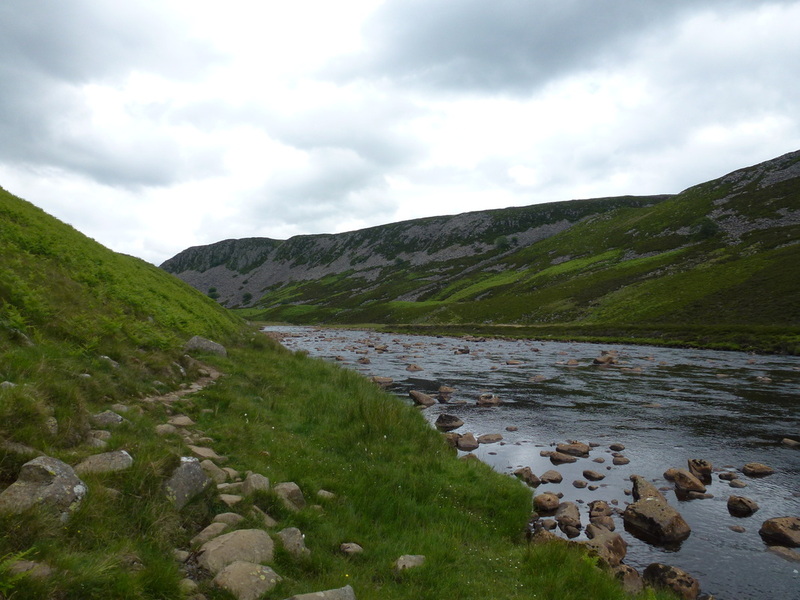 There now begins a really pleasant amble along the Tees as far as Falcon Clints where the path suddenly becomes bouldery and where care needs to be taken. 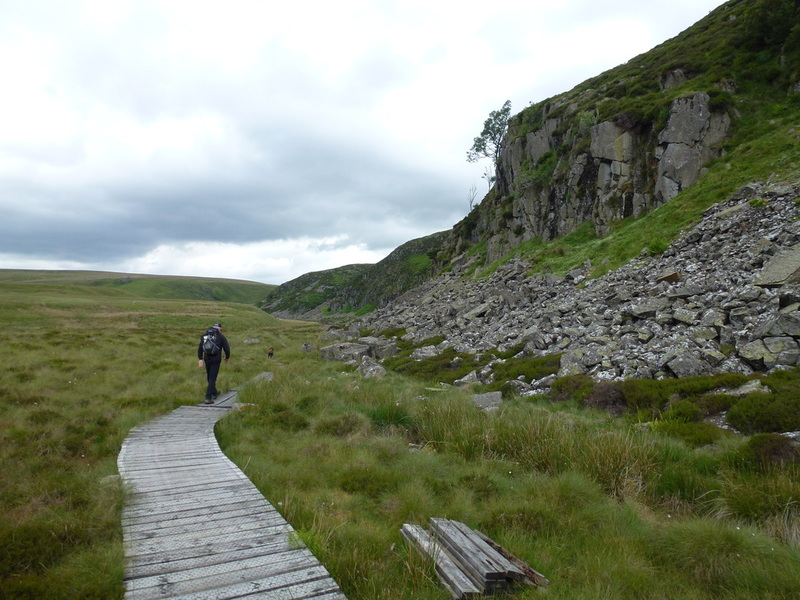 It is not overly onerous and there is a section of duckboard installed which gives welcome respite for a short while. 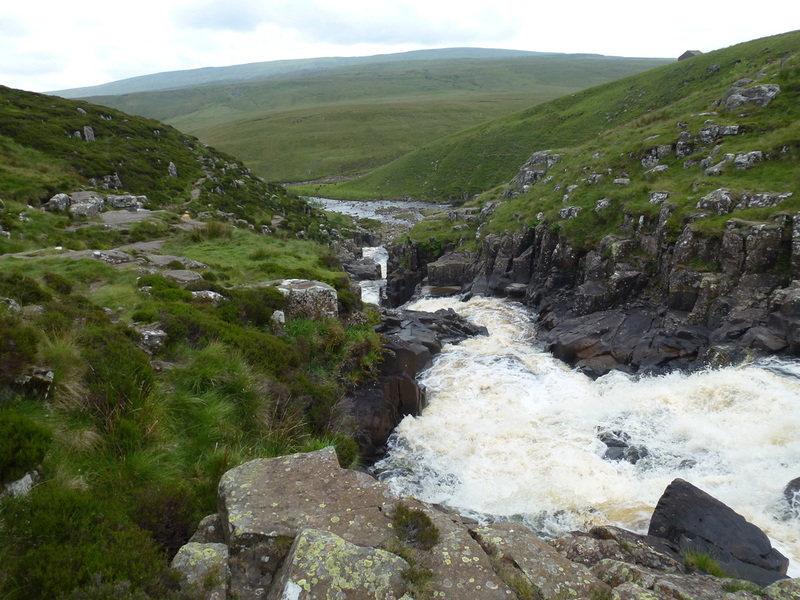 There is a feeling of anticipation approaching Cauldron Snout for the first time. 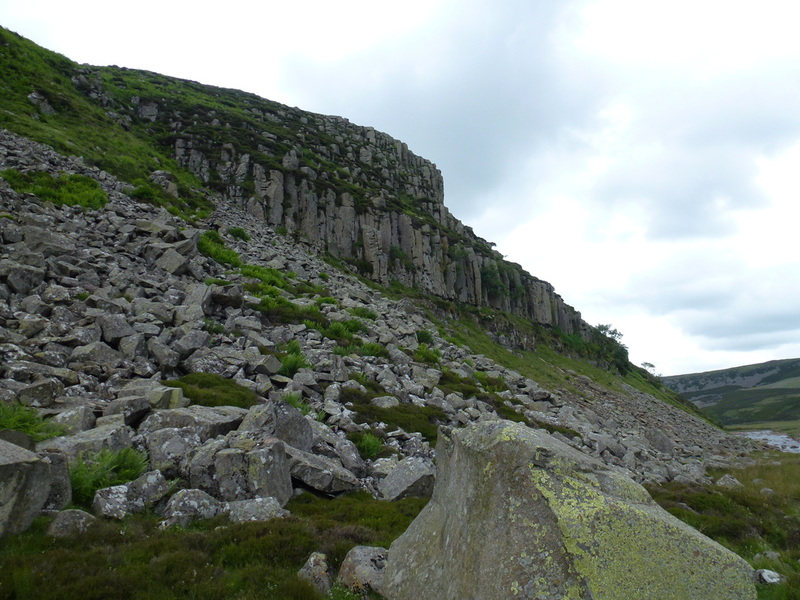 It seems as though you are never going to reach it but you hear it before the impressive sight is seen. 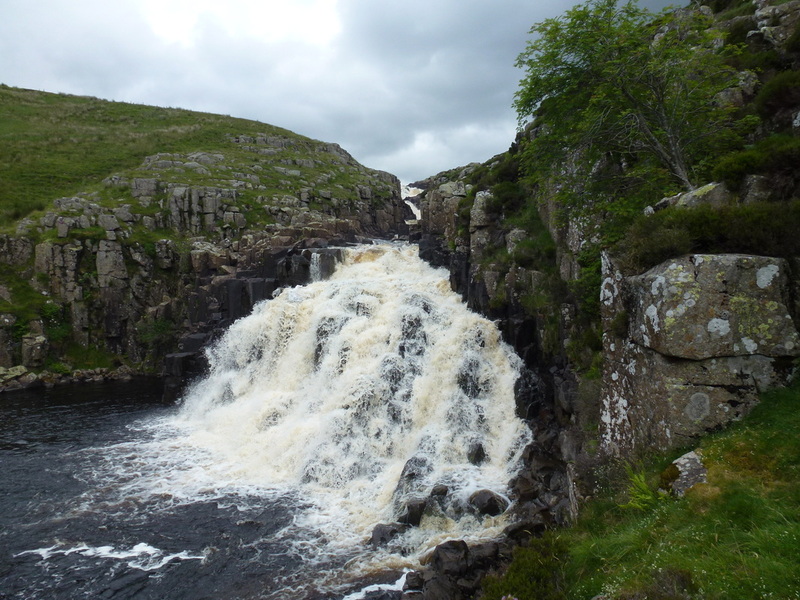 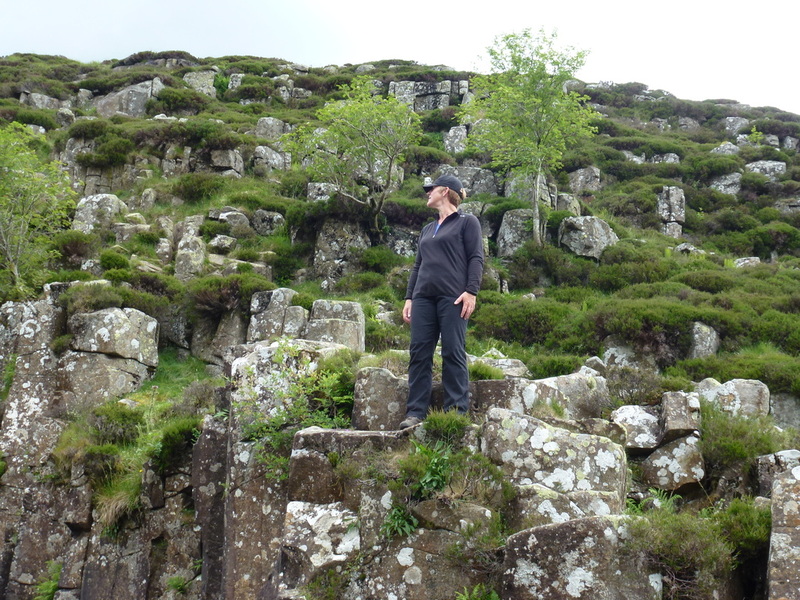 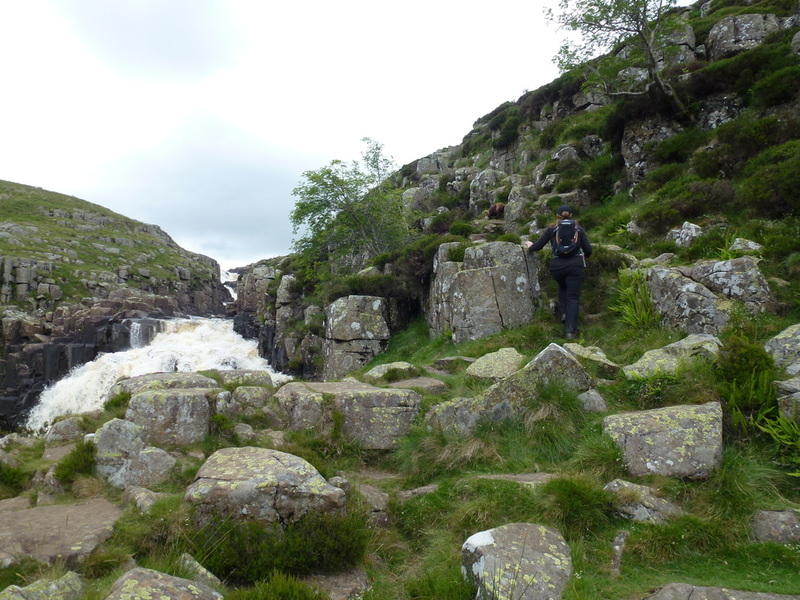 Cauldron Snout is more of a long cataract than a waterfall and is caused by the Upper Tees passing over the dolerite steps of the Whin Sill - similar to that at High Force. 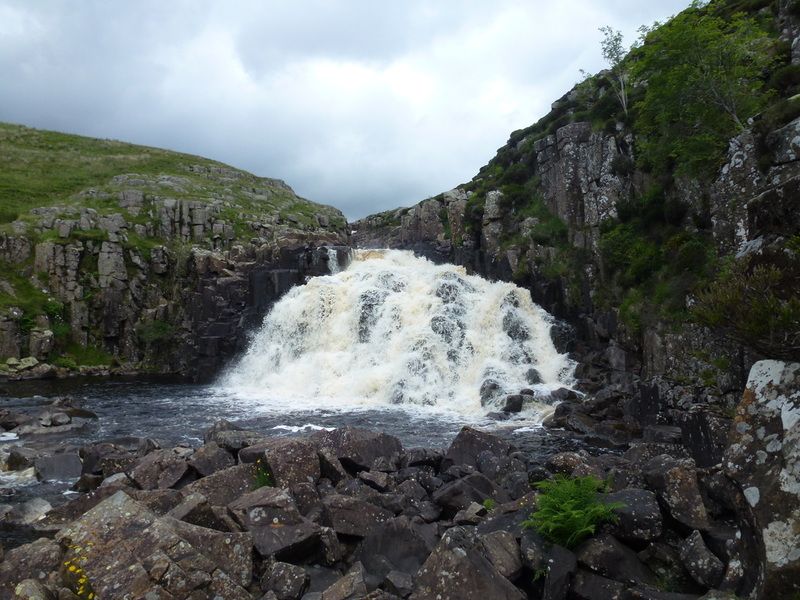 The force of the water of this 200 yard cataract is controlled by engineers. 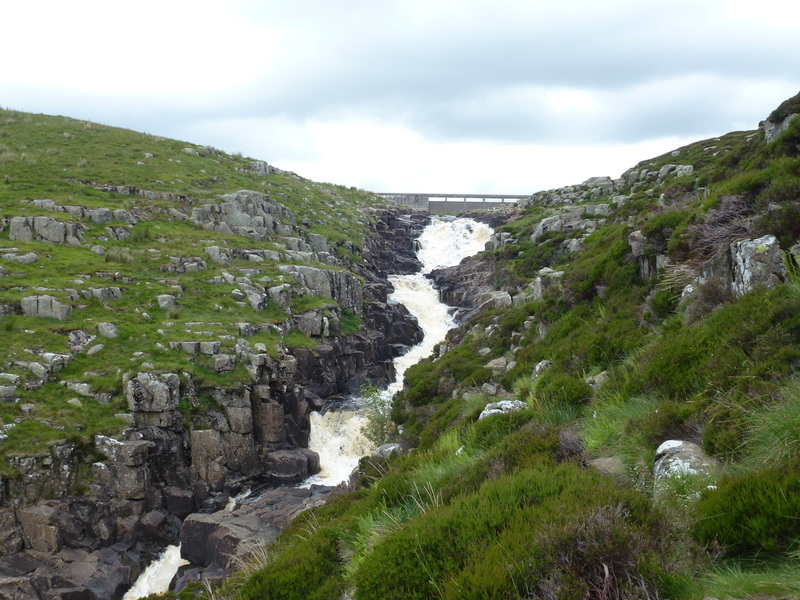 To reach the dam wall of Cow Green Reservoir there is an easy scramble to the right hand side of the cataract but this is by no means difficult providing you take your time. 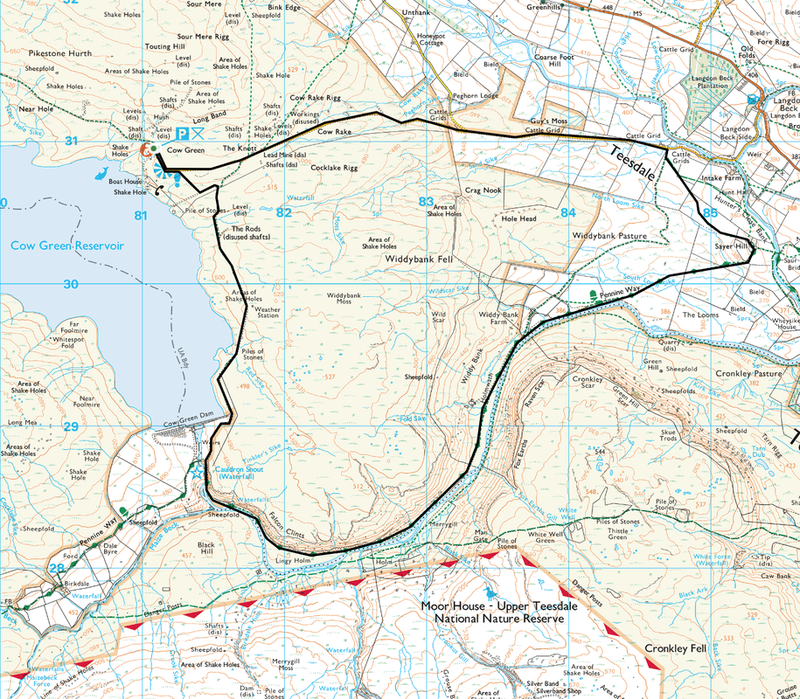 Once at the dam wall the walk leaves The Pennine Way and heads back along a track on the eastern side of the Reservoir for a mile and a half back to the Car Park.